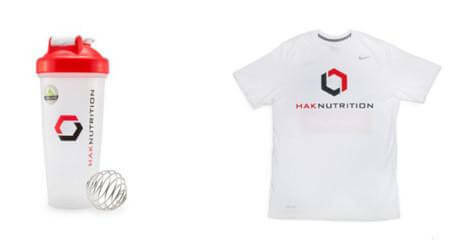 HAK Nutrition | Supplements Blog – Tagged "Citrulline Malate"
Citrulline Malate - Much More than a Pump Booster! Do Your Supplements Actually Work? Low Reps or High Reps for Muscle Growth? 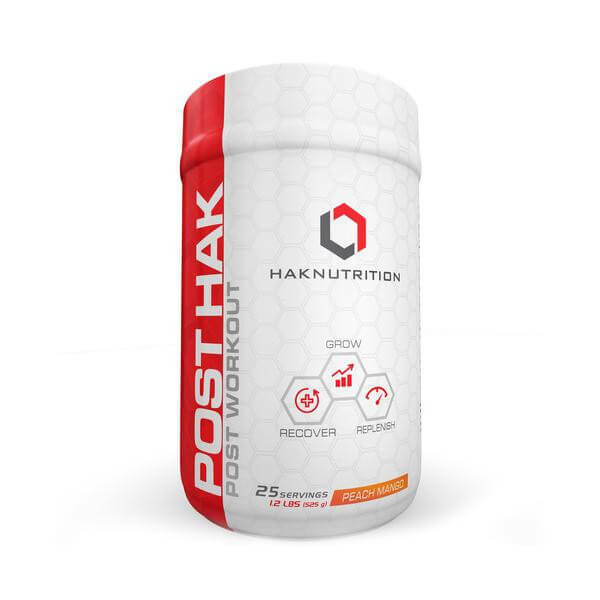 Orotic Acid -- A Better Beta Alanine?